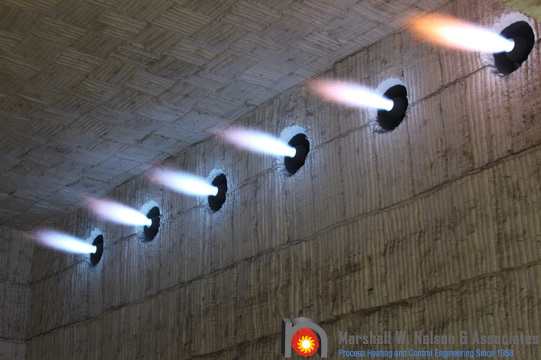 Our experienced field technicians can assist you with burner system repairs, combustion system calibrations and training on how to make your existing operating processes more efficient. 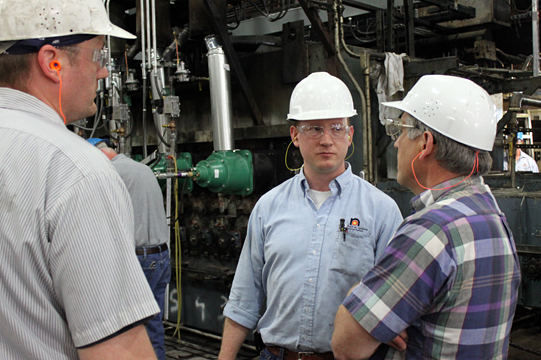 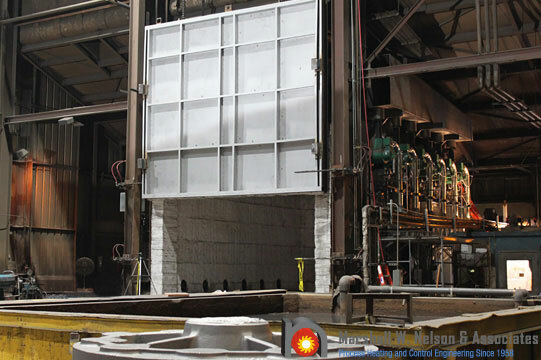 We are committed to helping you improve the safety, reliability, efficiency and emissions of your combustion equipment. 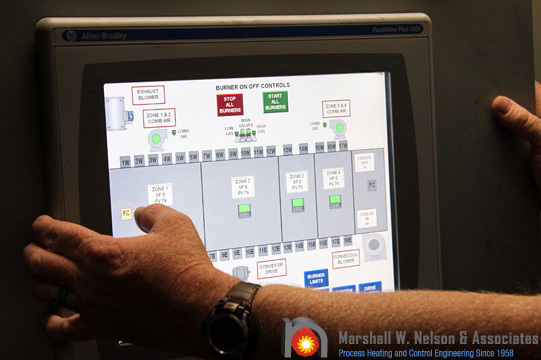 In addition, we’ll help you develop effective plans for maintenance solutions to optimize the performance of your combustion systems. 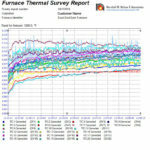 We offer a full range of services. 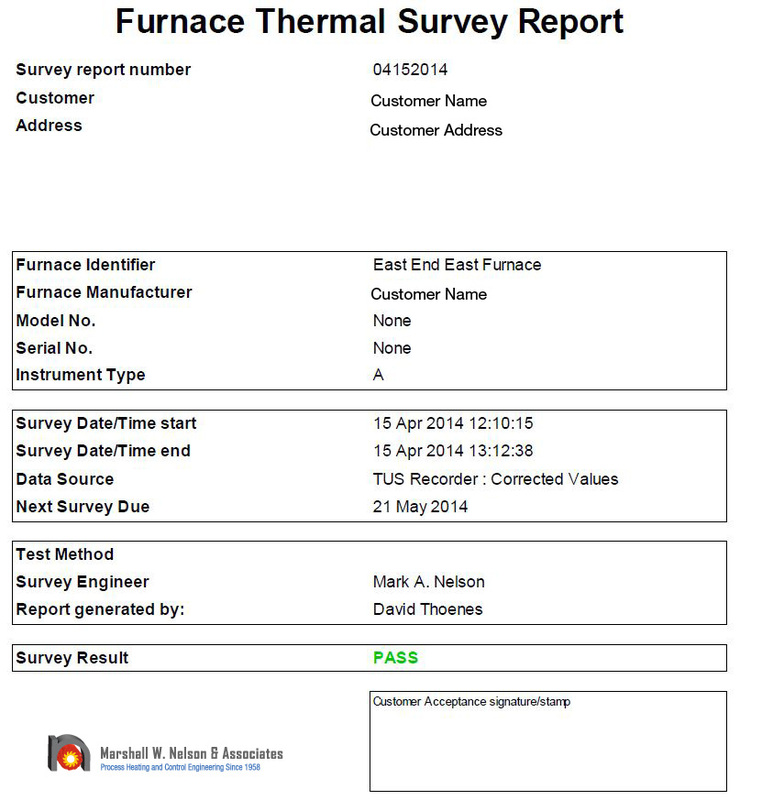 Note: Multi-point thermocouple locations on the furnace testing frame. 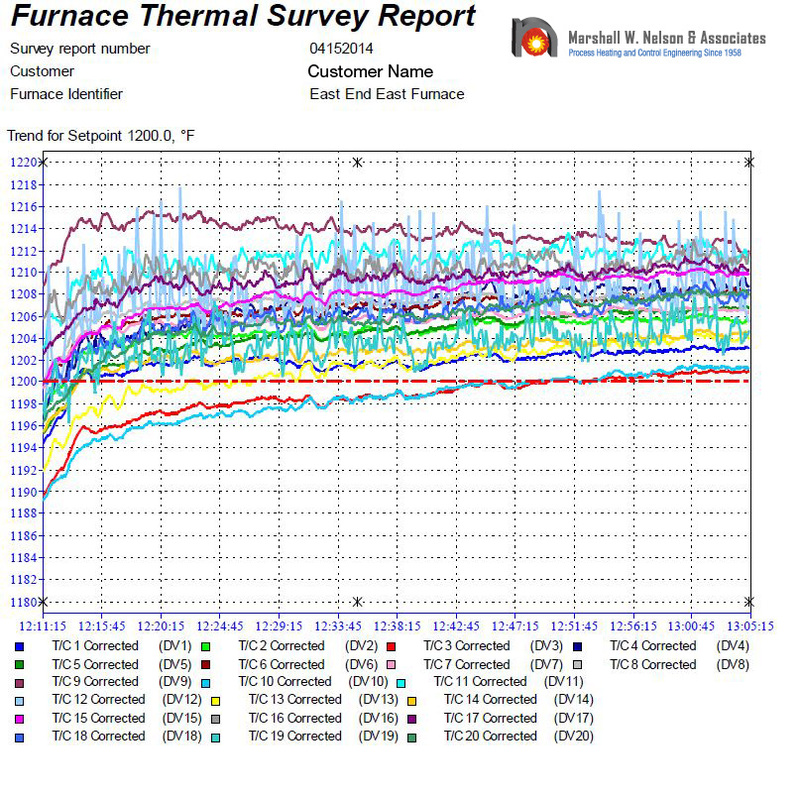 The report generation includes multi temperature range monitoring and verification of a pass/fail per a specific set of uniformity parameters. 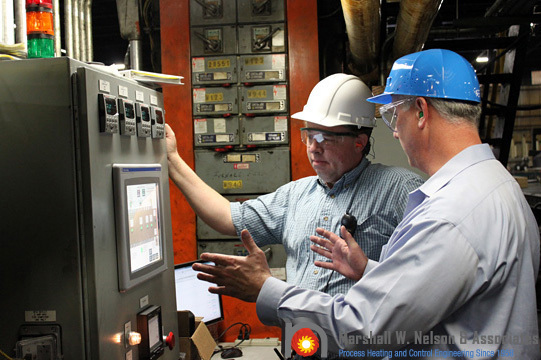 The application example only shows testing at 1200 F.
Regularly scheduled maintenance can avoid costly system failures, lost production time and keep you in compliance with NFPA 86 code standards. 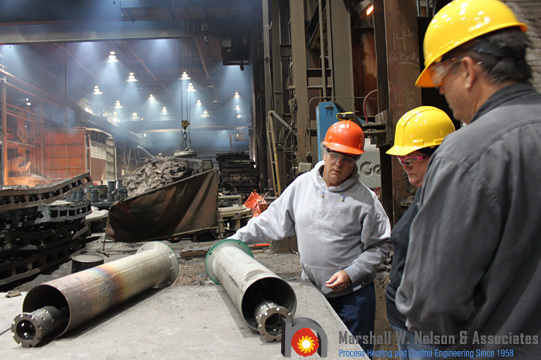 Becoming well-informed of safety issues, environmental and legislative regulations are also elements that could impact your daily operations. 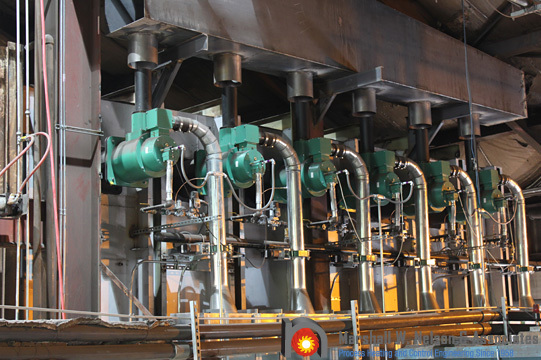 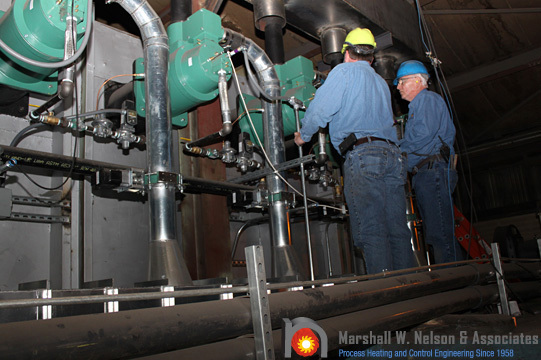 Our team will analyze your entire combustion system from the burner, to the gas valve train controls through the burner management system and provide you with expert recommendations. 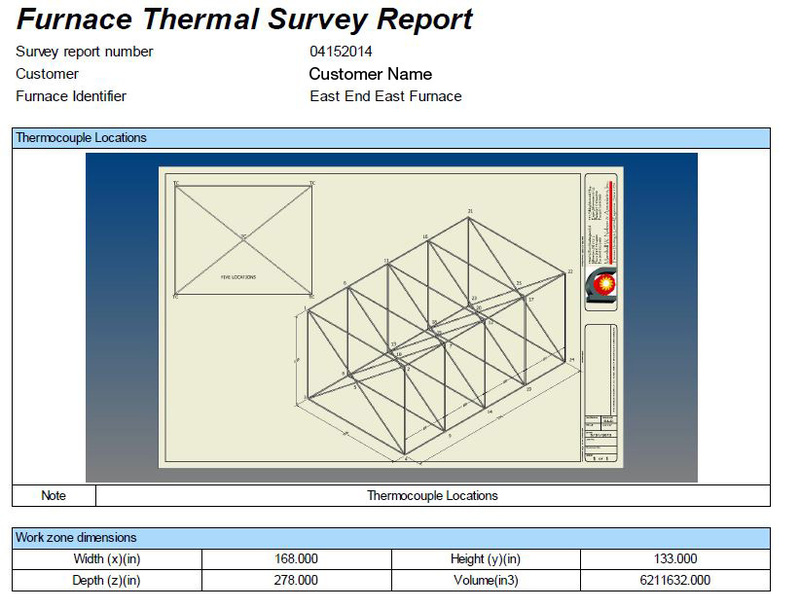 Field Services PDF link here.